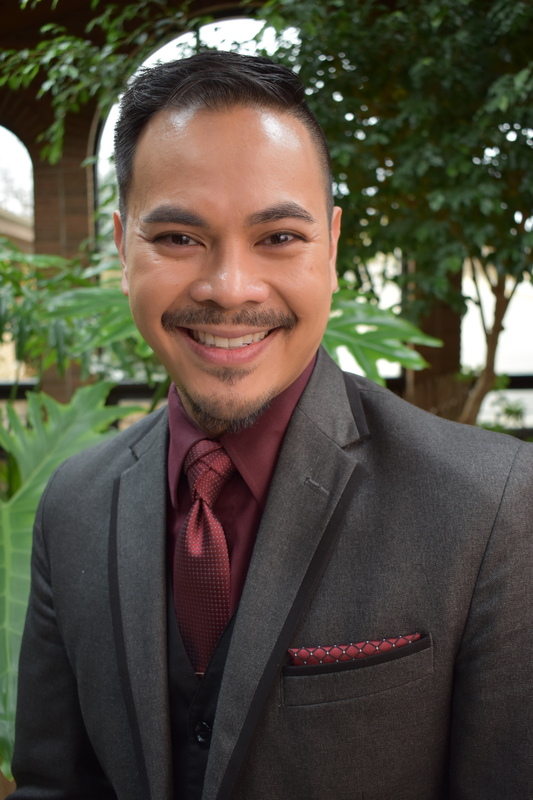 Filipino baritone Jerome Síbulo recently completed his coursework for a Doctor of Music degree at the Indiana University Jacobs School of Music, where he also earned his Master and Bachelor of Music degrees. He has performed in numerous operatic and choral productions in the Philippines, Canada, and the U.S. Jerome is excited to use his knowledge and learn further about the singing profession as a Heartland Sings Vocal Artist. Singing, to me, is a very personal way of communication, so I see my role as a voice teacher as a guide to help students find their own voice. Students are different from each other--they have different voices, different learning styles, and they have different aspirations in terms of their singing. As it is for any teacher of singing, it is my goal to help students sing healthily with the instrument that they possess. Each voice is unique, and I guide students in their discovery of the potential of their own voice. I understand different ways of learning, so I fashion my instruction based on what each student responds to most effectively. Although most of my training is classical, I use my knowledge of classical technique and vocal pedagogy to help students sing in almost any style of music. In teaching, I also cannot separate the notes from the text, so I provide some insight into interpretation to allow students a more meaningful experience with their songs. Voice lessons guide students on how to use their voice. My role as teacher is to help the student come closer to actualizing the singer that they hope to become.